Best Oculus Rift Skyrim Setup You Will Find! 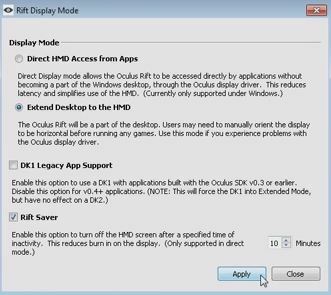 Oculus Rift Skyrim setup guides feels like are scattered all over the internet. In Reddit, on Youtube, various tips from who knows where. I collected all the information to put up an ultimate up-to-date guide to get the most epic VR experience you will ever get in Skyrim. 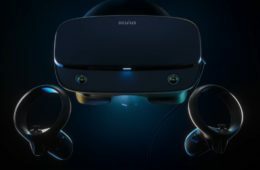 Update 2018: New Skyrim VR For Oculus Rift Review! If you have been playing Skyrim before, you know that is like a living time vacuum. You dive into this game and you wake up with a beard, looking like Gandalf, wisdom just emanating from you. I played Skyrim for over 300 hours even without VR, and that is considered a low number. 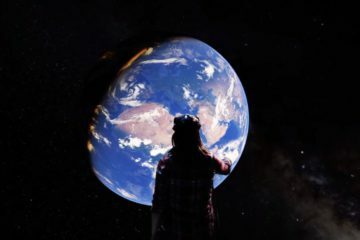 But with VR injected into veins of this game, you can get a serious addiction. Skyrim is also one of the best virtual reality games alongside with GTA 5, Elite: Dangerous and Half Life 2. 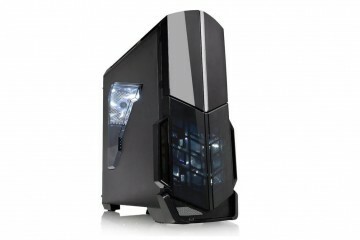 To play Skyrim, there are two options for you available – VorpX (here is a vorpX review) and Vireio program. Vorpx is considered a better performer with more games to choose from, but then again Vireio is a free program. And luckily, Skyrim is one of the games that work with Vireio. However, lets start with the former (for vireio setup guide scroll down). 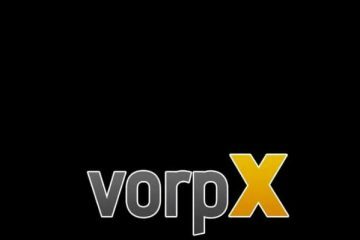 First, you need to get a program called vorpX (click to download). 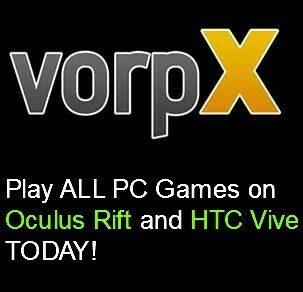 VorpX allows you to play the most awesome triple-A games with an Oculus Rift support injected into it. 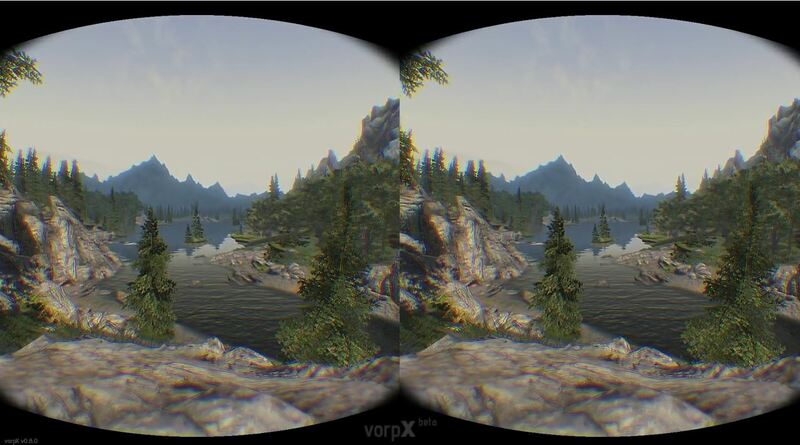 Especially with the latest updates to vorpX, you may get better FPS with it in Skyrim. 1. 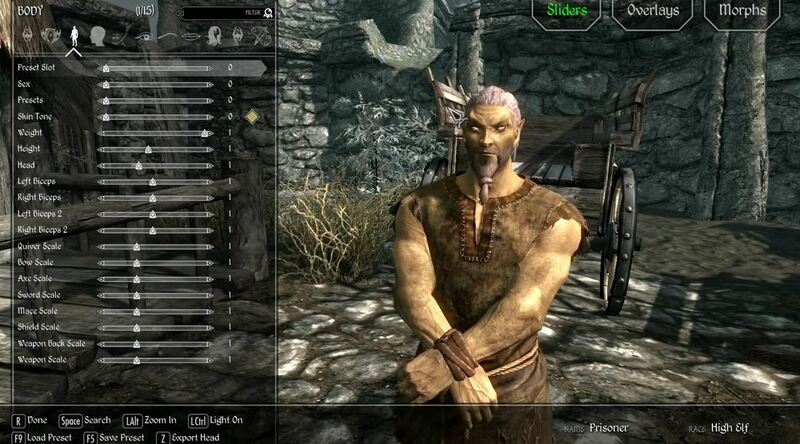 Make a character before opening Skyrim in VR mode. Make him as pretty as possible. 2. 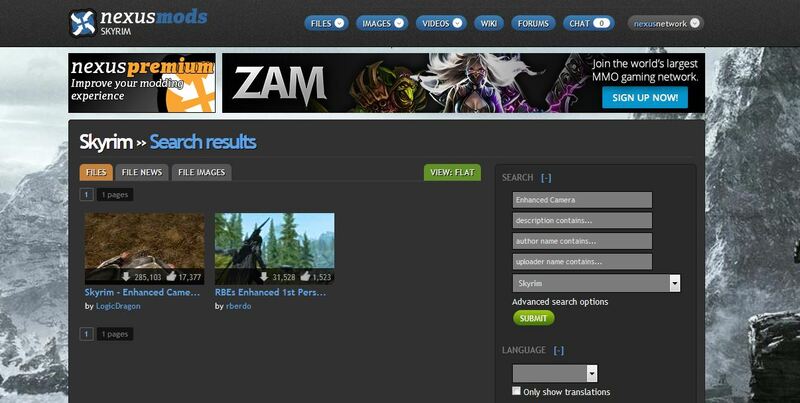 Download and install mods (optional). Part 1: Go to this page and find the part where it says MO DOWNLOAD. Follow those step to install MOD Organizer properly. It will improve your performance by a lot. For this tip credit goes to CsmicPerspective for his help in reddit. Thank you! 2. 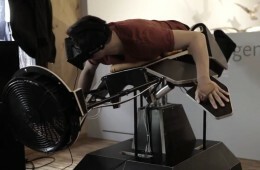 Leave the game and set Oculus Rift to be in extended mode. 3. Activate VorpX and open Skyrim. This is it! You are free to mess around with settings to your own personal preference. Solution: Try downgrading your Oculus Runtime to 0.5.1. the newest one 0.6.0 sometimes has problems with compatibility. Solution: Try installing MOD Organizer like mentioned in the mods step. If that doesn’t work, change all your graphics settings to lowest and slowly crank them up until you are on the verge of best visuals and good performance. I do have to warn you though that running Skyrim and all other games in virtual reality requires more PC horsepower. It is recommended to have a good GPU and CPU. When the Oculus Rift CV1 comes out, recommended GPU will be GTX 970. 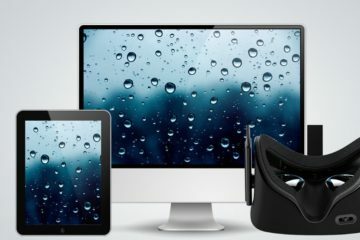 Problem: I can’t get into VR mode.